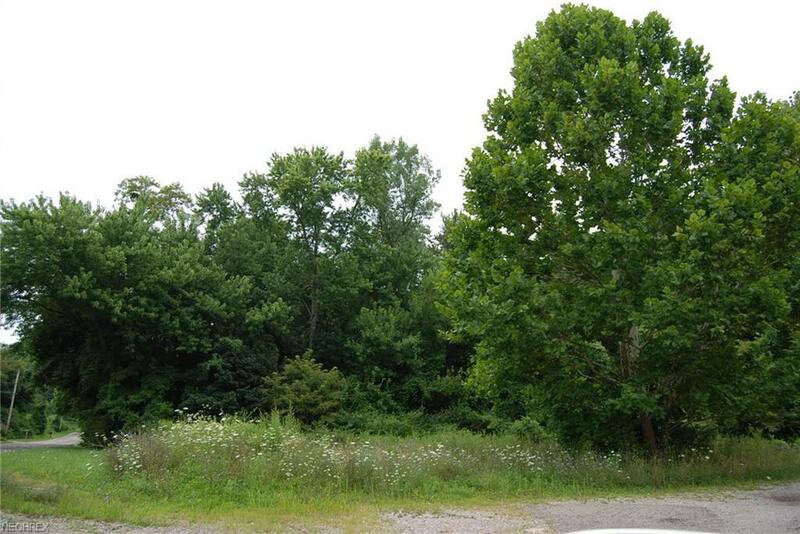 Great opportunity for your new adventure with this vacant ground within city limits with 3 lots approx. 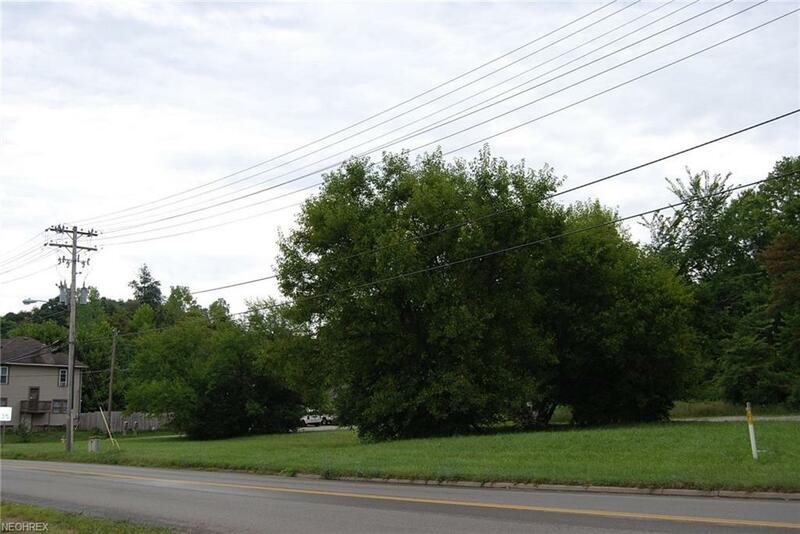 1.68 total acreage and close to interstate.High traffic for visibility and easy access with road frontage. Don't miss this opportunity. Zone commercial-400. 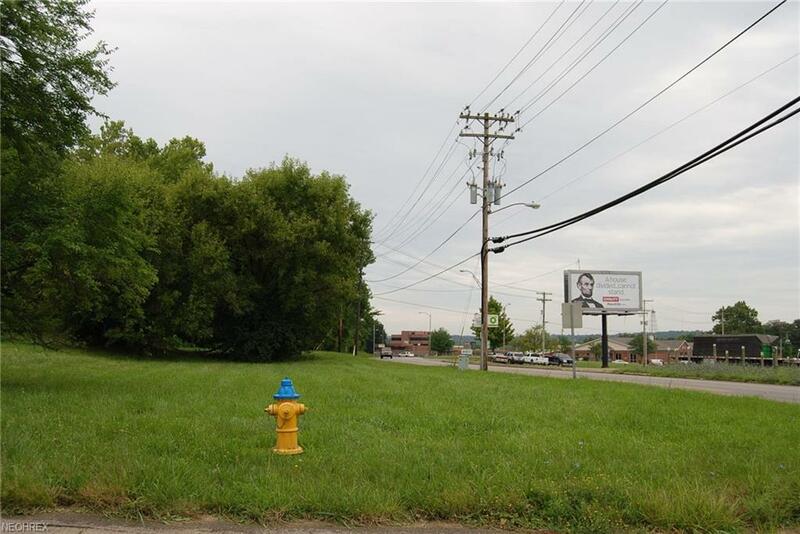 Utilities available at curb.Corner of Hall Ave. and Gattrell Ave. First time offered.